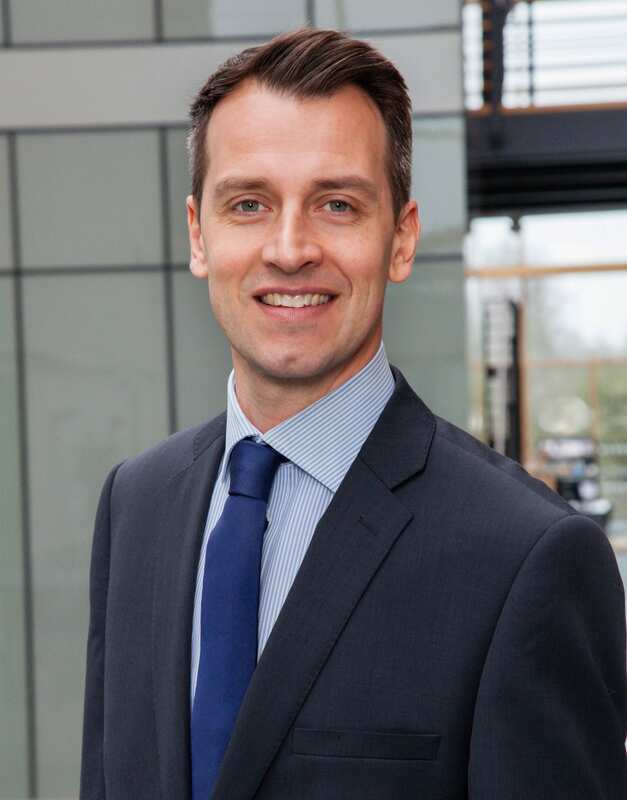 Tom joined GPP in July 2015, bringing with him a wealth of experience from past positions at Hanson Aggregates, Howkins & Harrison LLP, Warwickshire County Council and Nottinghamshire County Council. In addition to over 10 years’ experience in Minerals and Waste Planning, he has developed experience in residential, commercial and farm diversification projects, be it conversion of a redundant agricultural building to a residential use, mineral development, renewable energy or a new waste management facility. Beyond the workplace, Tom is very much a family man and dedicates his spare time to his children Henry and Freya. Considered to be a safe pair of hands on the golf course, Tom also enjoys maintaining a healthy work-life balance and can often be seen jogging the streets of Leicestershire.